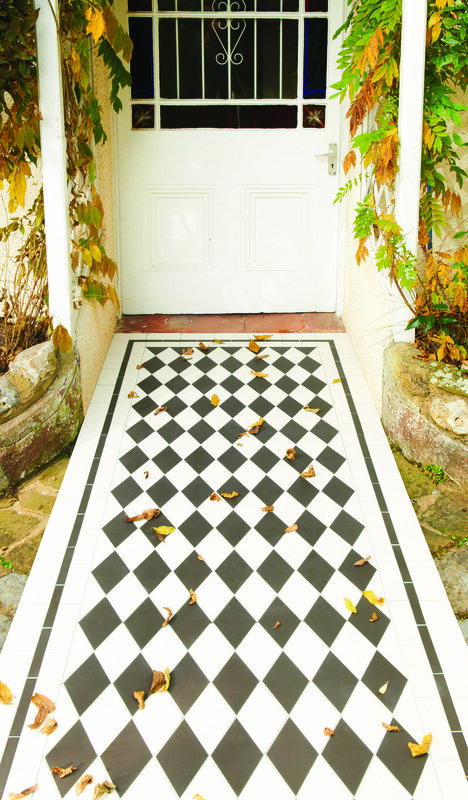 We are well known for our amazing collections of Victorian tiles and as you can see here many of these designs are created with the clever use of borders and pattern repeats. 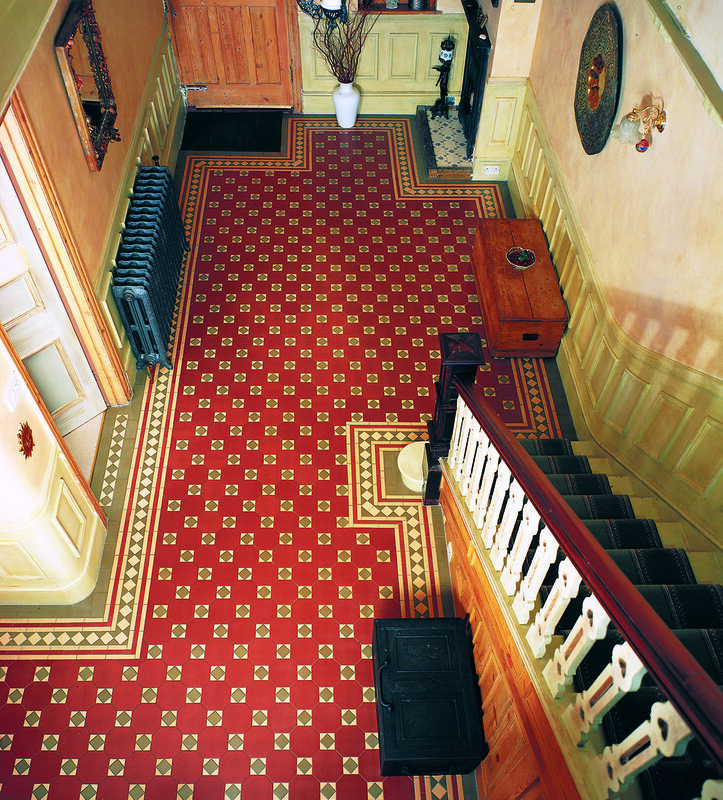 In this collection you will also find Victorian wall tiles in beautiful, glamorous colours. Click on the images for a larger view and scroll through our gallery for inspiration. All of the floor tiles pictured here are porcelain. Visit our Chester showroom opposite Chester University or call us on 01244 383 377 for more information.